Gift Me, Share Me , Keep Me! 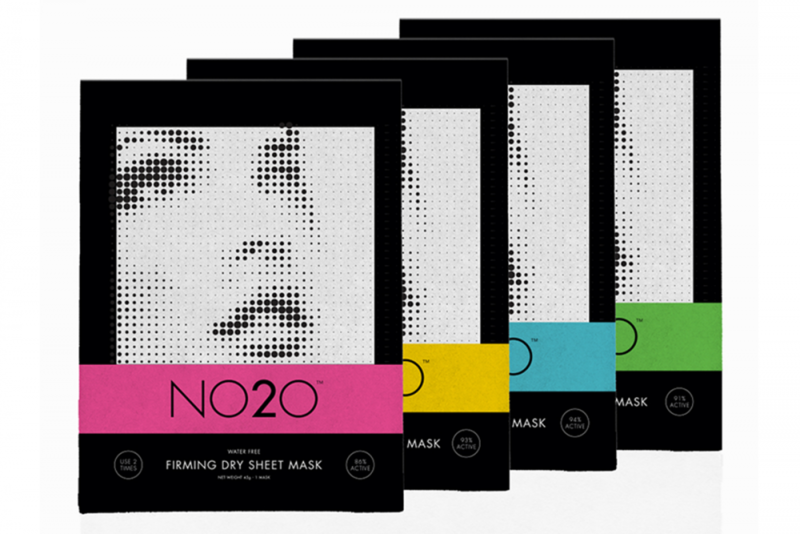 Say no to H2O with our innovative, dry to the touch sheet mask! 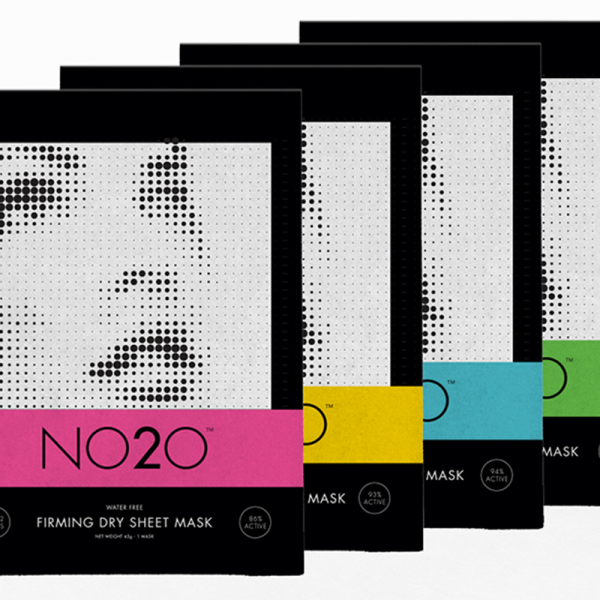 NO2O is a range of 4 dry sheet masks, infused with a combination of power active ingredients and peptides which leaves your skin feeling ‘wow’. All 4 masks can be used twice, due to there being no water content, the masks will leave your skin with a nourishing balm. 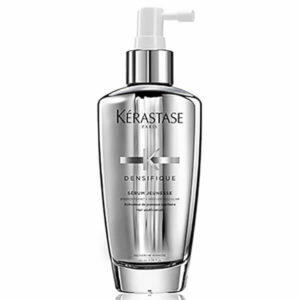 > Cleanse the skin, removing all traces of make-up. 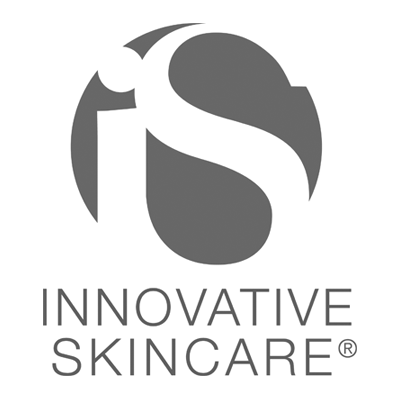 Note: Skin must be dry when mask is to applied to the skin. To prevent bacteria.